CRS Creative Recreation solutions were engaged to create a new inclusive playspace for Queanbeyan-Palerang Regional Council. The main focus was to design a playspace to reflect the surrounding environment with an emphasis on inclusive play and a playground which would cater for all ages. 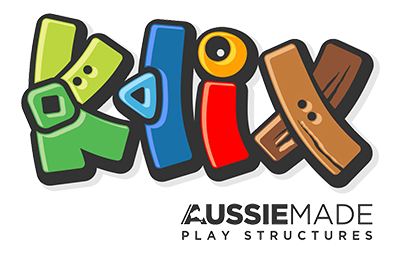 In addition to the main play fort KLIX SIGNATURE -KLX044 which includes 15LM of accessible ramps, Queanbeyan park includes a combination of inclusive, moving and climbing equipment. Another new release which is featured in this park, new to the KLIX range is the SP-003 accessible spinner, with a large 2410mm diameter HPL deck this spinner can fit two wheelchairs with ease. The construction of a 1.2m wide bike track throughout the play space provides the playground with an element of loaded fun. Traffic signs mounted on galvanised poles brings an educational awareness of road safety.